Did Lou Boudreau have the greatest season ever? 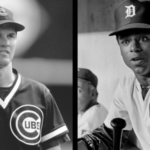 Who was better: Ryne Sandberg or Lou Whitaker? 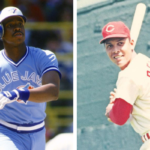 How long was Dale Murphy the best player in baseball? Was Jeter better than Nomar and ARod?